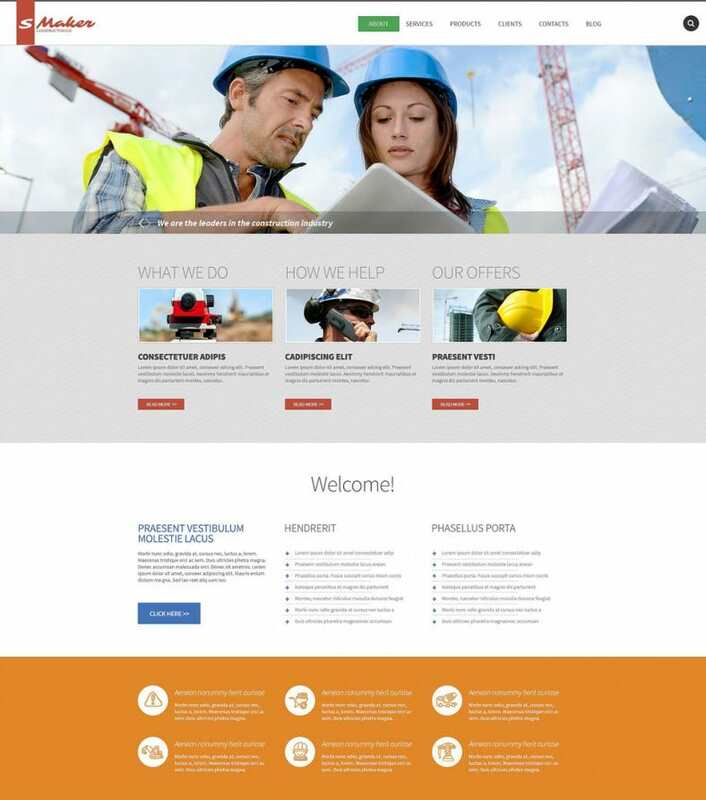 If you want to create a stunning website for your own or a client’s construction business, download these cool construction themes for Drupal. 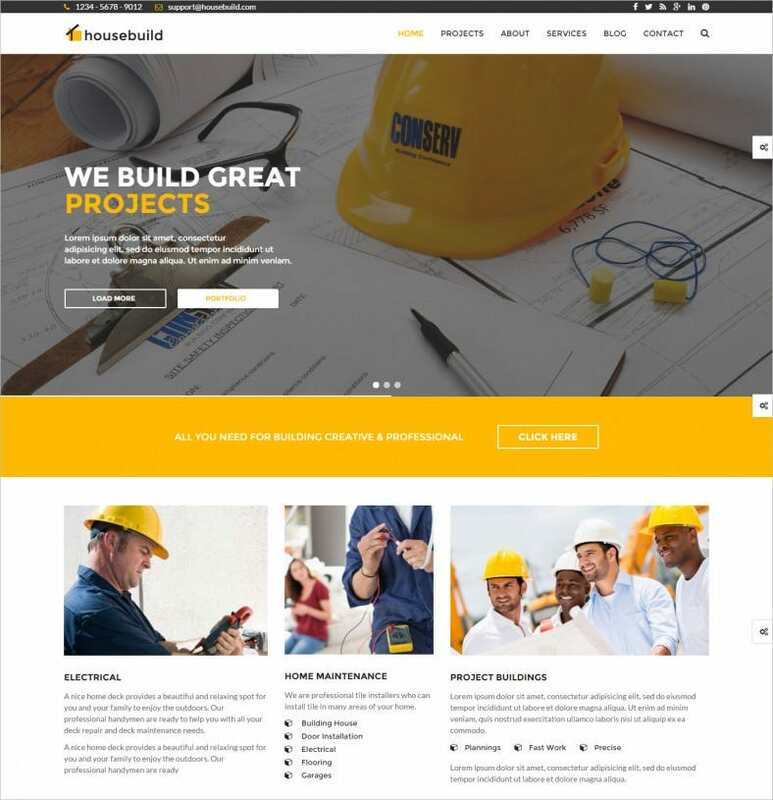 These top drupal templates themes are based on the familiar Bootstrap design and provide users a clean construction template that showcases the best of your abilities and services. 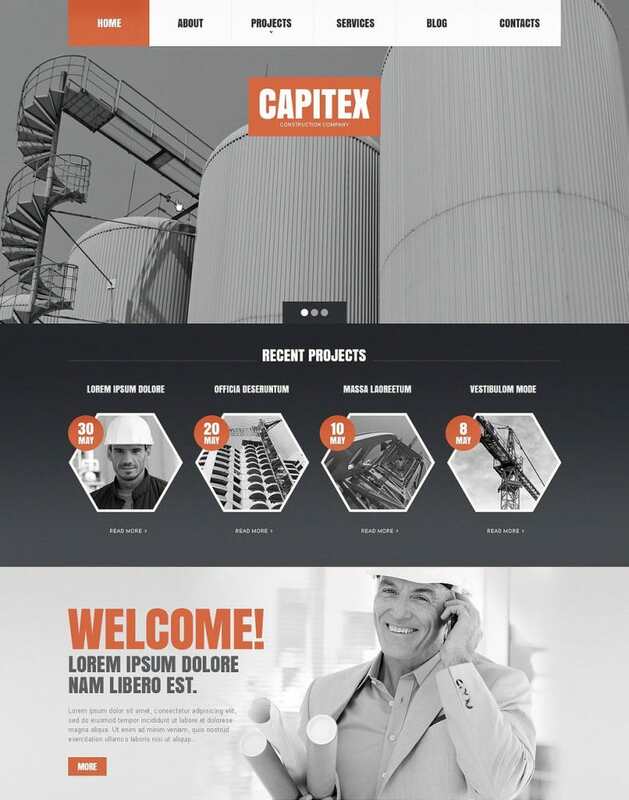 These are great, professional and easy to use design templates that have been specially created for your construction business. 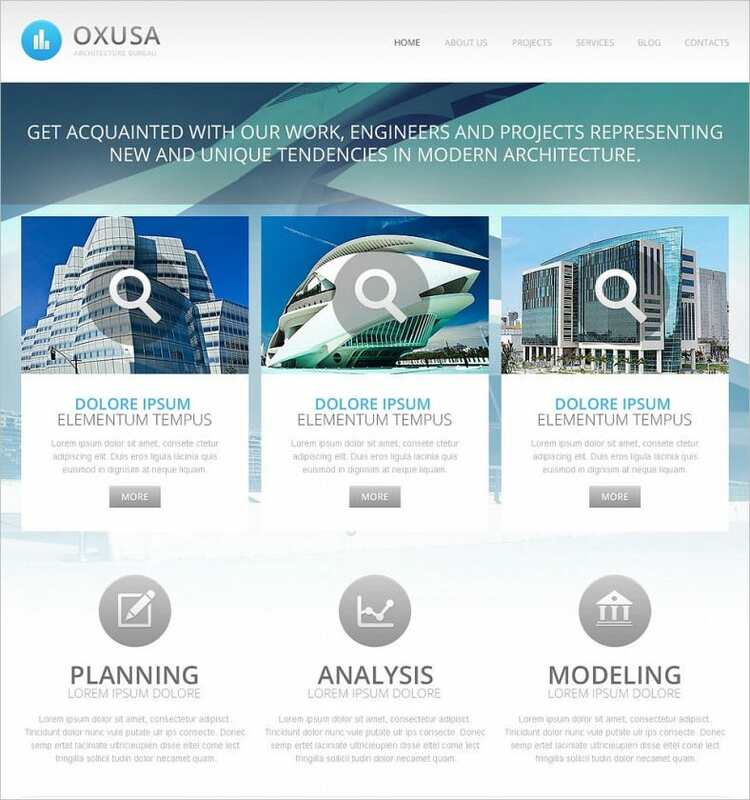 Create custom website with these free themes that offer easy customization right from a choice of unlimited colors to a retina display-equipped screen. 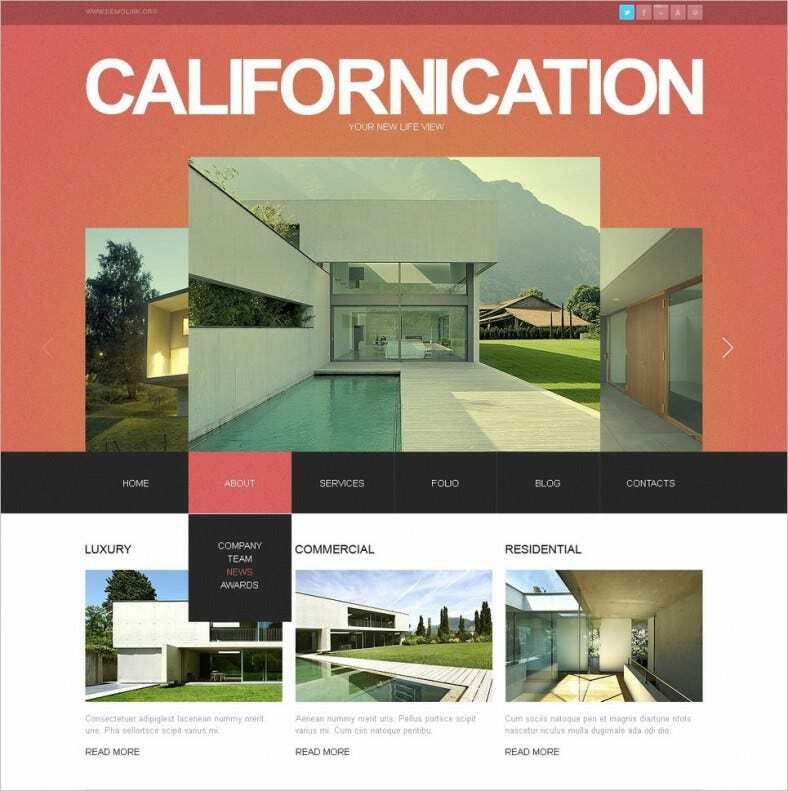 These unique themes allow users to create full and boxed versions of their content using smooth css3 animations. 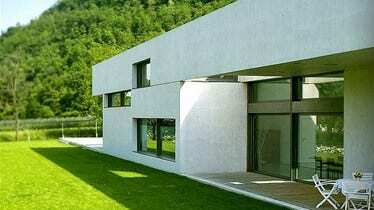 This website theme comes with attractive slideshow functions, custom blog creator and a photo gallery. 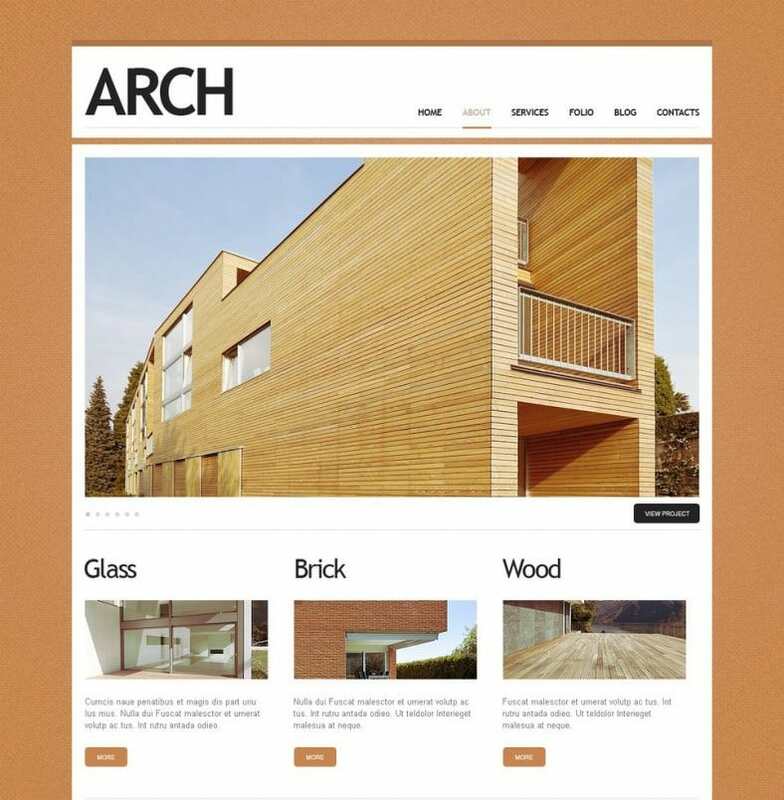 These website themes are completely mobile-friendly and can be viewed on any device, from a desktop computer to an iPhone or iPad. 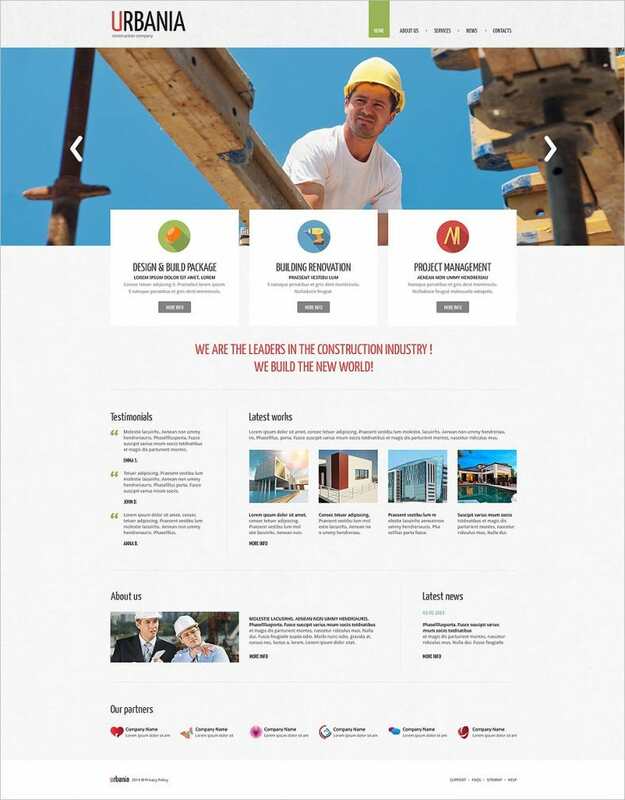 You will be spoilt for choice when it comes to choosing an appropriate design theme for your construction website. 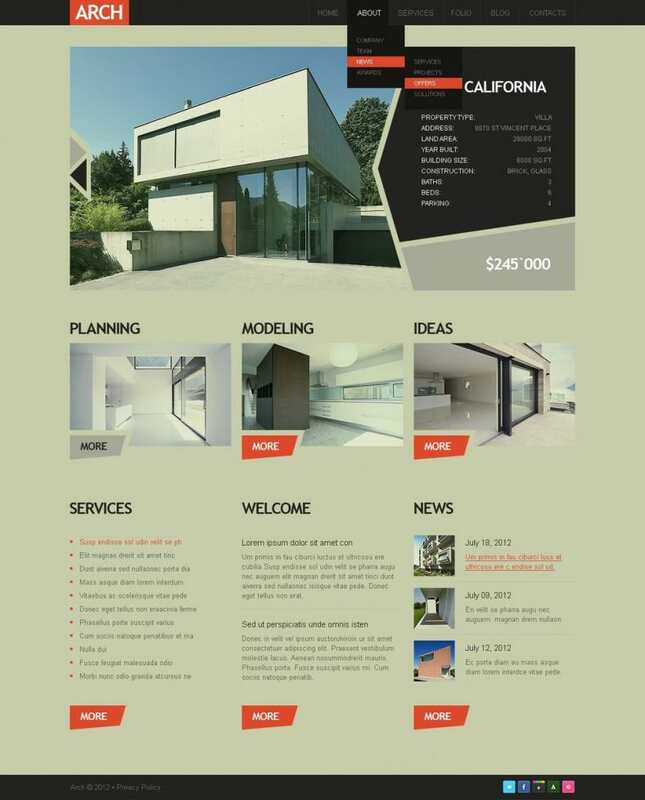 You can also create a professional slideshow of your business ideas or ongoing and upcoming projects via an in-built slider option. 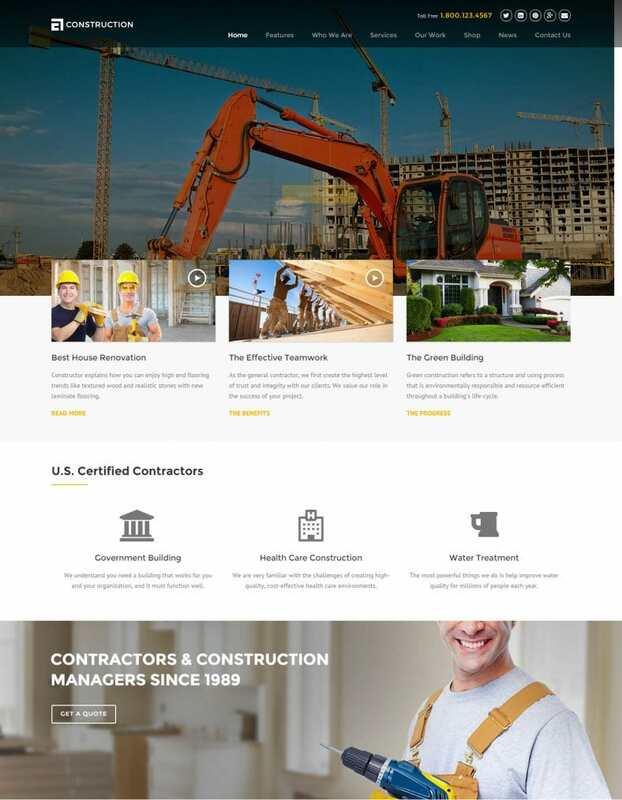 If you buy these premium construction themes, you will have access to 24/7 professional support from a team of highly dedicated individuals who are more than willing to respond to all your queries and help you solve problems in real-time. 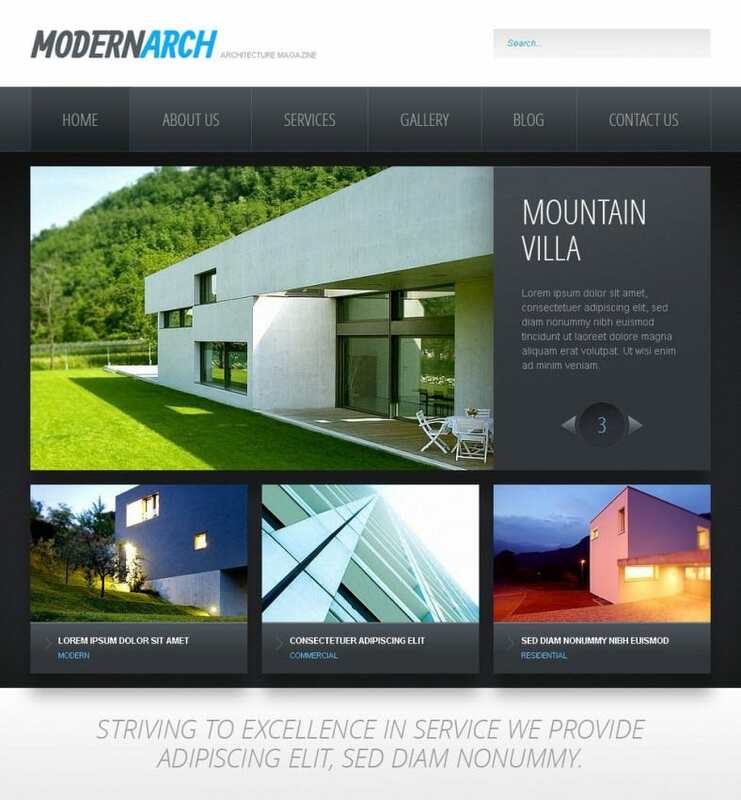 They are also trained to help you out in case you need any help figuring out the best kind of customization for your site.